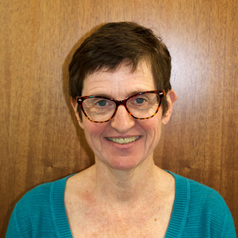 Dr. Catherine Wilson Gillespie is a Professor and Associate Dean of the School of Education at Drake University in Des Moines, Iowa, where she has worked since 1996. She earned her Ph.D. in Child Development from the University of Tennessee at Knoxville in 1995. She has taught classes and conducted research in multiple areas of child development, including early childhood development and eating disorder recovery. Most recently, Dr. Gillespie published a book entitled Putting Together the Puzzle Pieces of Full Eating Disorder Recovery. Dr. Gillespie also holds a black belt in Tae Kwon Do. She lives in Iowa with her husband and two children.